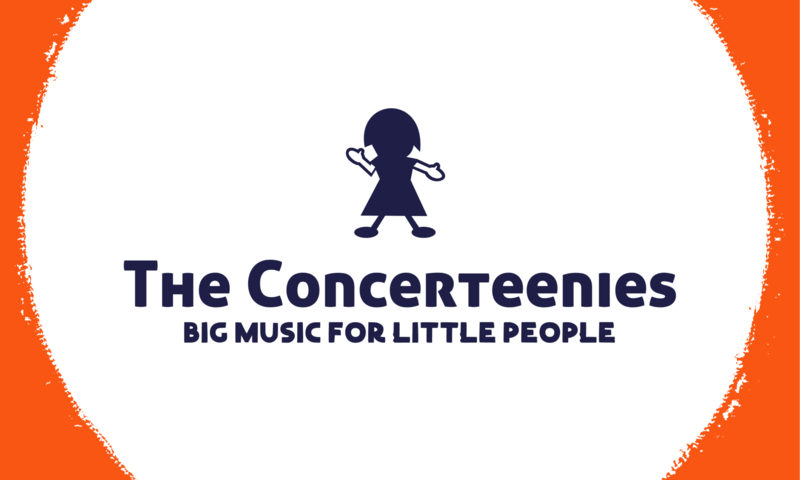 The Concerteenies is proud to present Polarity, a duo featuring two Concerteenies’ favourites, Eliza Shephard on flute and Alex Waite on piano, Friday 8 February, 10.30am, at Kindred Studios, 3 Harris Street, Yarraville, in the Bar & Function Space. Book from here and we’ll see you at the Friday performance. The Concerteenies is proud to present Polarity, a duo recently formed by two Concerteenies’ favourites, Eliza Shephard on flute and Alex Waite on piano, Friday 8 February, 10.30am, at Kindred Studios, 3 Harris Street, Yarraville, in the Bar & Function Space. Polarity will play a fascinating and varied programme of pieces for the flute and piano. Anyone who saw Eliza’s performances in 2018 for The Concerteenies knows the energy that she brings. And Alex has been a star from the start, playing across a range of genres – a busy accompanist much in demand across Melbourne. Find out more about Eliza’s music on her facebook page here. Excitingly, for those who can’t make it to a weekday concert with their little one, Polarity will also be performing a Sunday 12pm show at the Victoria Hotel, Yarraville. Tickets are limited for both events.